Nissan has confirmed that the new X-Trail originally planned for its Sunderland plant will instead be made in Japan. In a letter to workers, it said continued Brexit uncertainty is not helping firms to “plan for the future”. 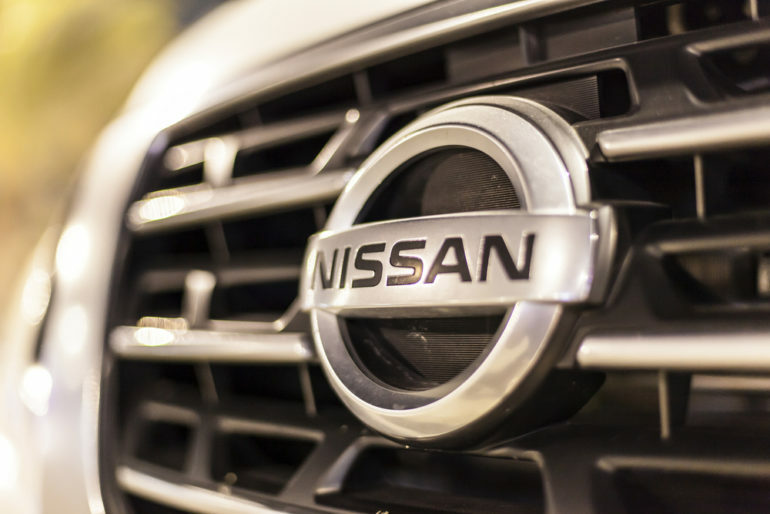 Commenting on its decision, Nissan also said that since 2016 “the environment for the car industry in Europe has changed dramatically”, including “changing emissions regulations”. In the UK, diesel cars that fail to meet the latest emissions standards now face a levy and a number of European countries, including the UK, have announced bans on both new diesel and petrol vehicles in the future. As a result, sales of new diesel cars in the UK tumbled by 30% in 2018, according to the Society of Motor Manufacturers and Traders. 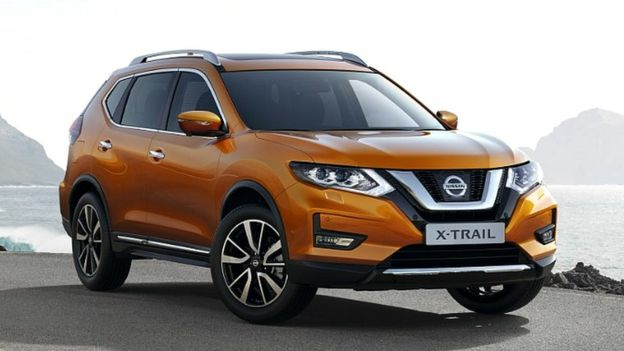 Nissan was always going to produce the X-Trail model at its Kyushu production hub but decided two years ago, “there was a good business case for bringing production to Europe as well,” according to the firm’s Europe chairman, Gianluca de Ficchy. He said the company is now planning “to optimise our investments and concentrate production in Kyushu, instead of adding another production site”. Mr de Ficchy, said: “Nissan is investing heavily in new technologies and powertrains for the next generation of vehicles in our Sunderland plant. Mr de Ficchy said the news would be “disappointing” to its UK team and partners, but that the workforce in Sunderland had the company’s “full confidence”. “While we have taken this decision for business reasons, the continued uncertainty around the UK’s future relationship with the EU is not helping companies like ours to plan for the future,” he added. A number of carmakers, including Jaguar Land Rover, Toyota and Vauxhall have expressed fears of disruption to their supply chains in the event of a no-deal Brexit. Unite’s acting national officer for the car sector, Steve Bush, said: “This is very disappointing news for Sunderland and the North East and reflects the serious challenges facing the entire UK auto sector.”He added that the union remained “seriously concerned” that “the apprenticeships and additional jobs that come with future investment and which this community so desperately needs will be lost”. Sunderland Central MP Julie Elliott said the move was “devastating news for our city and the region”. The government has launched the recruitment process for a new governor for the Bank of England.